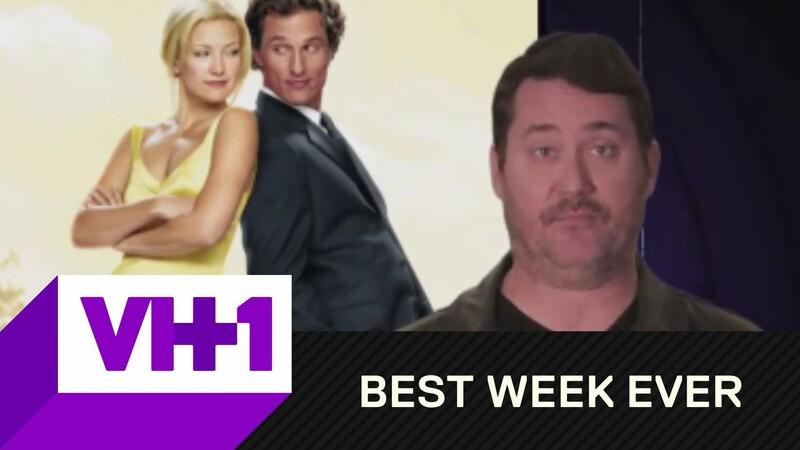 Doug Benson Films Reviewed in 8 Words is part of the VH1 series Best Week Ever. Here Doug seeks to review Matthew McConaughey films in 8 words or less. 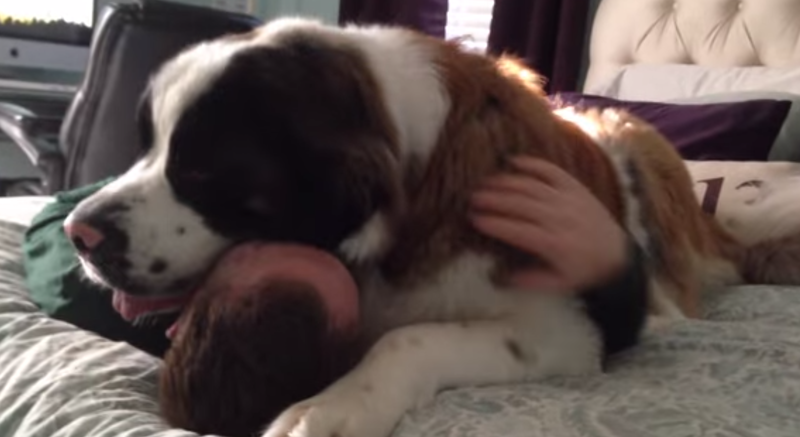 Is This the Most Adorable Saint Bernard Ever?